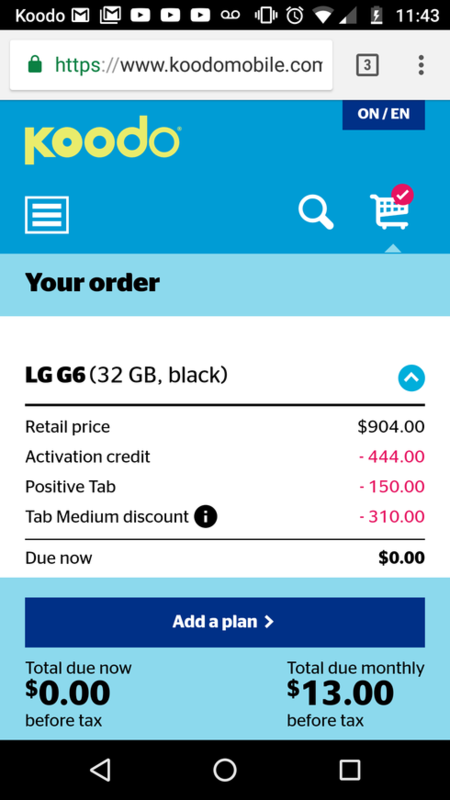 What does this activation credit mean exactly. Oh so it is just on sale as a discount from the normal price of the phone so from the picture I posted I would only pay $310 for the phone In the end? Correct! $0 up front, $310 in equal installments ($13 or so a month) over 24 months.